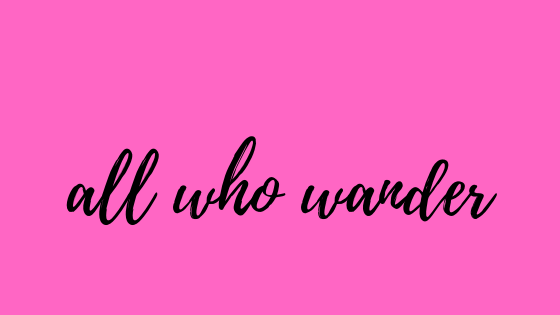 All Who Wander : Books N Bloggers Swap! Sign Up Now! 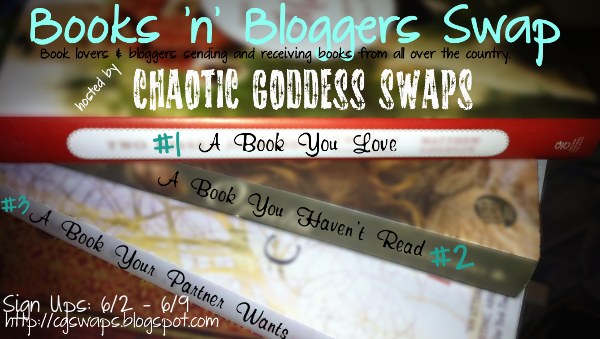 Chaotic Goddess Swaps is hosting their second Books N Bloggers swap, and I'm going to be participating!! I've participated in swaps before, but never one specifically for books/bloggers. So excited! And really, is there nothing better than receiving books in the mail?? Go check it out if you're interested in joining. Sign-ups close June 9th! There really is nothing better than books in the mail.. .Just saying! Glad to have you! Thank you! Glad to be part of the swap!